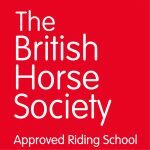 When you’re fundraising for Avon Riding Centre for the Disabled (ARC), you are acting “in aid of” rather than “on behalf of” or “representing” ARC. This means that you are independent of ARC and what you do does not fall under the control of ARC. When using the ARC logo on promotional materials please include the words ‘in aid of’. ARC insurance does not cover events organised by supporters. You must make sure that you have an appropriate level of insurance in place for the activity or event you are carrying out. Check whether the venue or organiser has their own insurance which will cover what you are planning, you may be able to pay a small supplement for your event to be included in their policy. As a minimum, you need to ensure that you have public liability insurance for any event in which members of the public will participate. You must ensure that you carry out appropriate risk assessments for your fundraising activity. A risk assessment is intended to help you identify the risks involved in your event or activity, assess the likelihood of the risk arising, find ways in which you might eliminate or reduce the risk. You don’t need a licence to sell food, but you should ensure that food is prepared in a hygienic manner and complies with the Food Safety Act. For all of the above you will need to contact your local authority. Obviously the venue provider or organisation you are working with to carry out the event or activity may already have the relevant licence – if so, ask to see it or get confirmation in writing. If you’re planning any type of lottery (such as a raffle, tombola or sweepstake), please be aware that there are strict rules about what you can do. Lotteries are regulated by the Gaming Commission for Great Britain, find out more. All proceeds (except up to £100 in expenses) must come to ARC. If you are collecting money from people face to face (e.g. on the street) you will need to apply to the local authority for a licence. It is illegal to carry out a collection in a public space otherwise. If you are carrying out a collection on private land (e.g. a supermarket forecourt), you will need to get permission from the landowner and to liaise with them regarding date, time and numbers of people. The licence will need to be in your own name, rather than ARC. There are legal requirements about the types of containers you use when carrying out a public collection, and ARC would be happy to provide you with containers for collections. If children (under 16) are involved in fundraising in any way, please make sure that they have permission from their parent or guardian and are properly supervised by a responsible adult. You should be aware of your responsibilities if children are going to be present at or taking part in an event. For example, any adult tasked with supervision of children who may be left alone with them may need to be CRB checked. You should send any money raised to us within 30 days of the event or activity taking place. 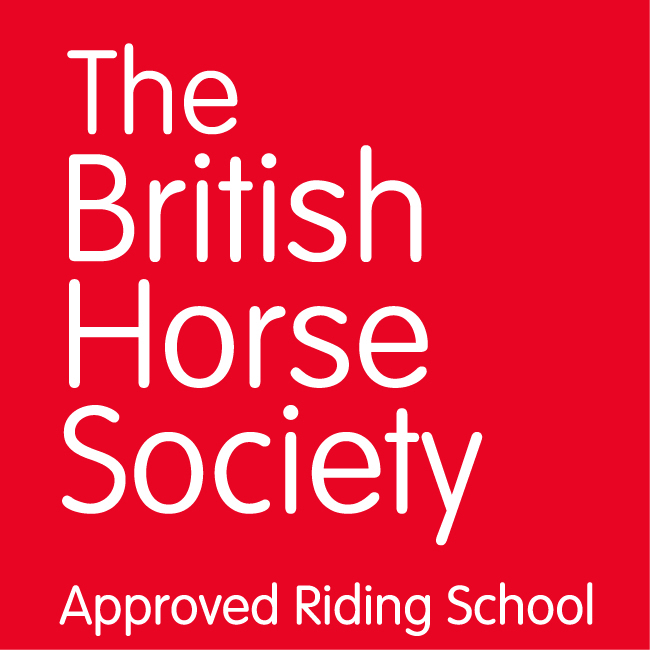 Cheques should be made payable to Avon Riding Centre for the Disabled. Any cash received should be counted and recorded by two individuals. Cash should be counted in a secure environment and held in a secure place until is it banked. Where possible cash should be banked immediately after an event using bank paying in slips. If there are expenses associated with your event or activity, you need to be very clear to donors that it is only the profits or proceeds which will go to ARC. Please also ensure that you keep receipts of your expenditure for at least two years, so that we can account for them if necessary. If expenses are being deducted from the money you raise, you should make sure that the money is paid into a bank account first (rather than expenses being paid from cash collected). Expenses can then be paid by cheque or card from that account. Try to keep cash payments to a minimum and keep receipts for everything. The amount of money that ARC can raise via gift aid makes a big difference to our overall funds. Please ask donors to sign gift aid declarations if they are able. This enables us to claim tax back from the Government and increases the overall benefit to ARC. 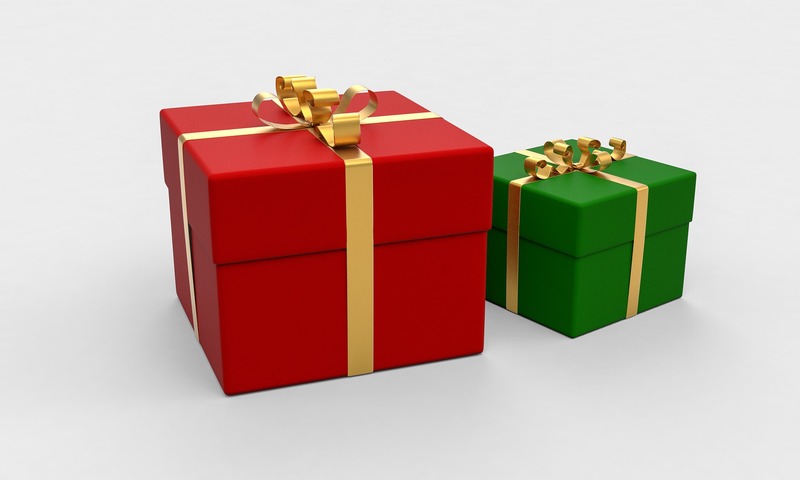 Gift aid can only be recovered on donations from UK registered taxpayers where there is no benefit to the donor, it does not apply to ticket sales, raffles or auction items etc. A Gift Aid form can be found below. You must use this as it includes the exact wording to keep it legal.